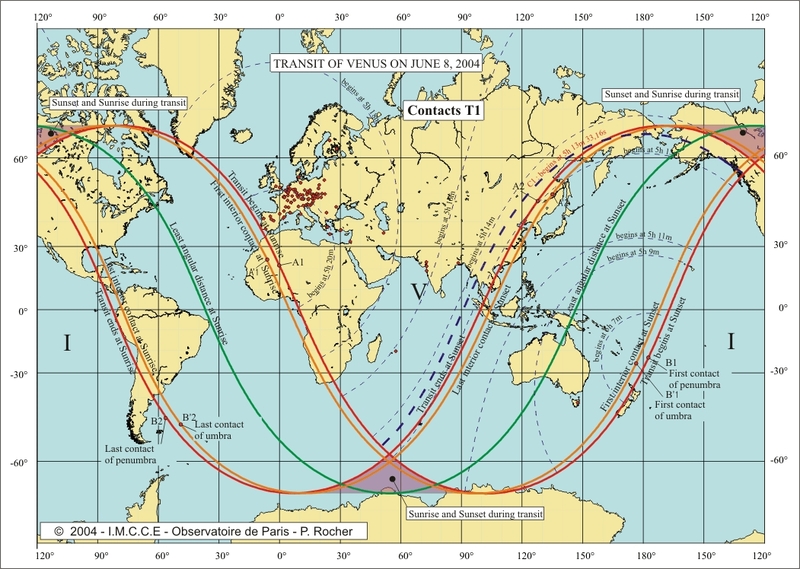 The VT-2004 programme set up a unique, international network of observers to observe the Venus Transit event on June 8, 2004 within the VT-2004 Observing Campaign . One of the stated goals was to re-enact the historical determination of the distance to the Sun (the Astronomical Unit) by collecting timings of the four contacts made by these observers and combining them in a calculation of the AU. Most of the observations were made in Europe, but data also arrived from North and South America, Africa, Asia and Australia, cf. see the maps of all registered groups of observers in the world (2763) and in Europe (2427). In total, 4550 contact timings were received from 1510 registered observers . Many of these were delivered on-line during the transit event; the rest before July 10, 2004. The excellent outcome of the VT-2004 Observing Campaign indicates that most observers took great care to achieve the best possible accuracy with their respective equipment. 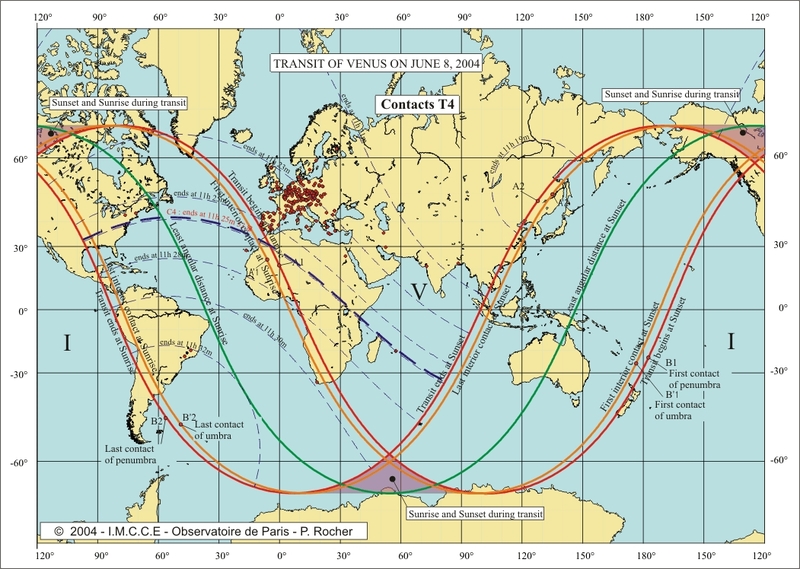 A comparison with the results obtained by transit observations in past centuries shows that the above determination of the distance to the Sun in 2004 is the "best" in terms of accuracy , despite the relative lack of experience of most of the observers and notwithstanding a random distribution of the observing sites, caused by the absence in 2004 of any specific planning as this was done in earlier centuries. 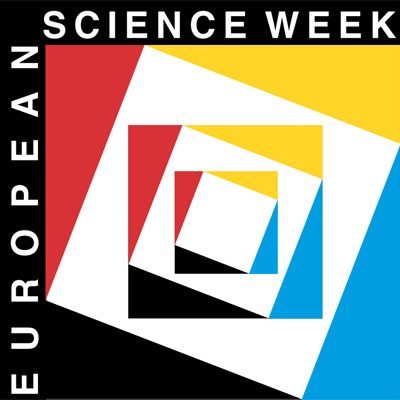 This success is undoubtedly due, above all, to more accurate timings and better known geographical locations, better optics in the telescopes, digital image recording and advanced image processing software. In a nutshell, even if we had not known the distance to the Sun before the Venus Transit 2004, we would have been able to measure it with an accuracy of one hundredth of a percent by means of the observations made by the many participants all over the world! Thank you to all participants - we can be proud of this joint achievement!